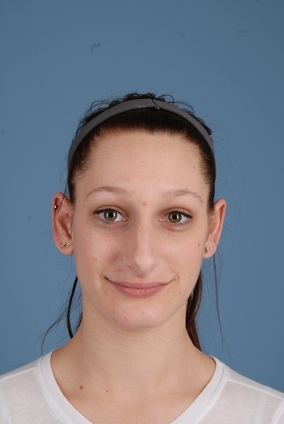 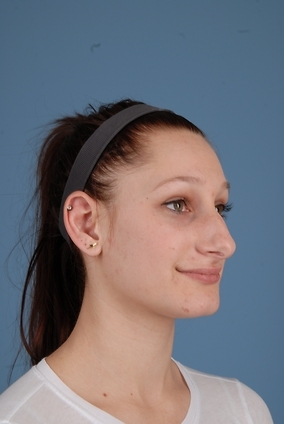 22 year old female had concerns of her nose being too large. 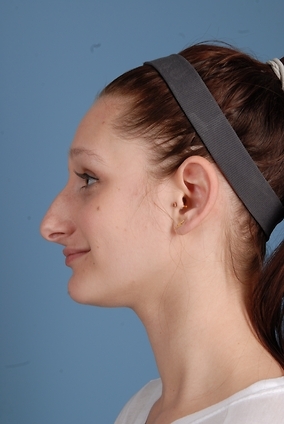  She felt as though her nose was out of proportion with her face and it was distracting. 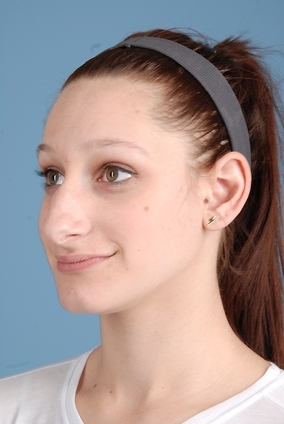 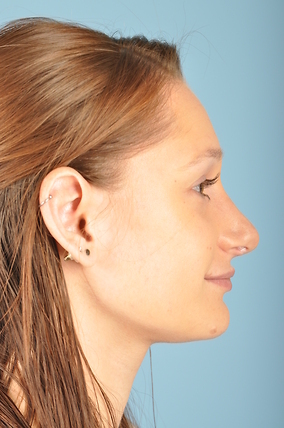 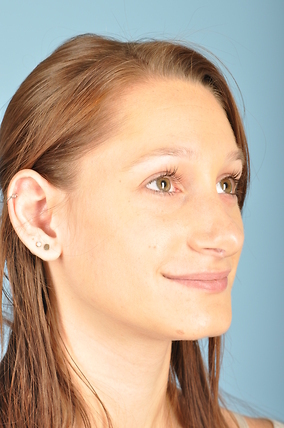 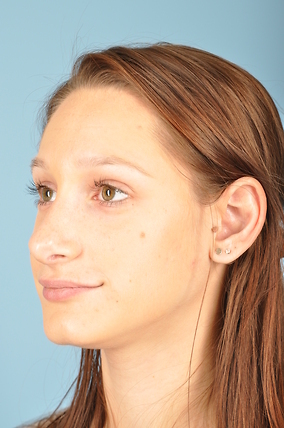 The patient underwent an Open Rhinoplasty based on a customized plan Dr. Azar and her discussed at her consultation. 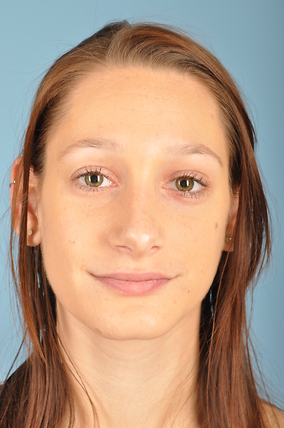 She is very please with her results and feels as though her other facial features stand out much more now. 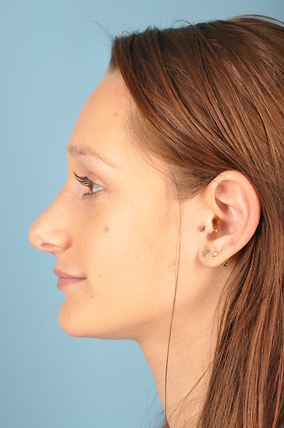 She has maintained her overall look and heritage but softened the proportions of her nose while allowing all of her other nice facial features to stand out.